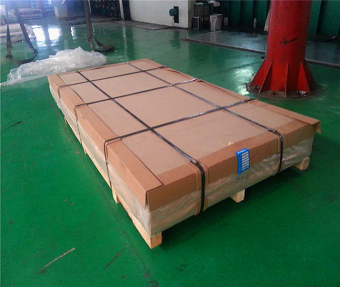 3004 aluminum sheet used in transportation of liquid products tank and tank, pressure tank, storage device, heat exchanger, chemical equipment, airplane oil tank, oil pipe, reflector, kitchen equipment, washing cylinder, rivet, welding wire. 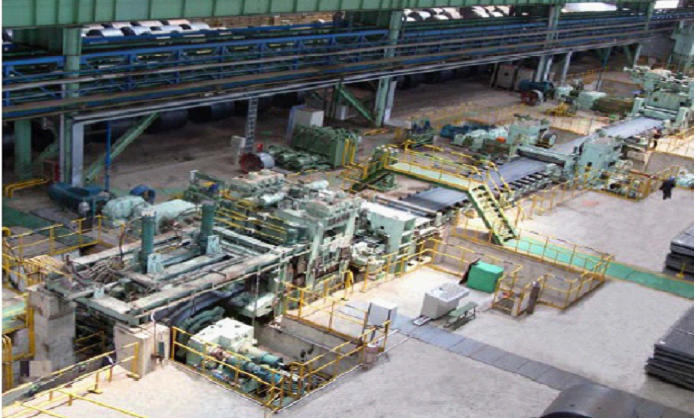 processing with aluminum materials. 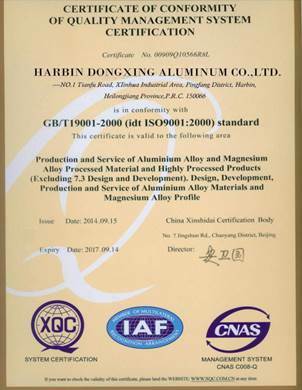 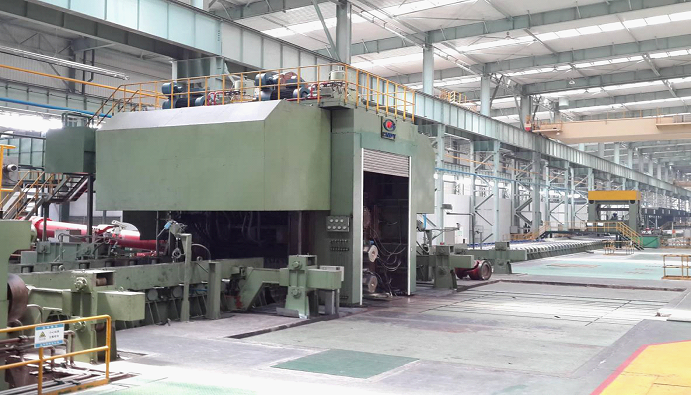 We can manufacture full series of aluminum alloy materials; mainly include aluminum plate/sheet, coil/strip, foil, etc, altogether 18 categories, 260 alloys, more than 4500 varieties and 20000 sizes. 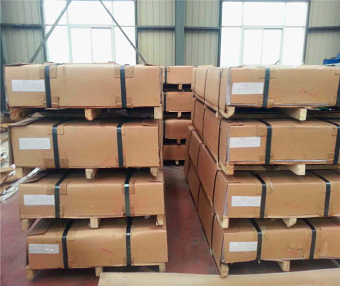 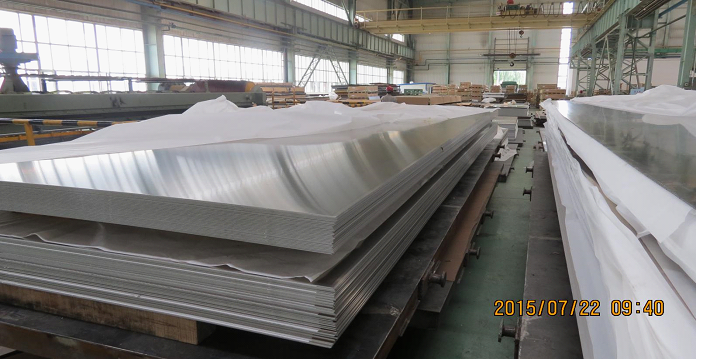 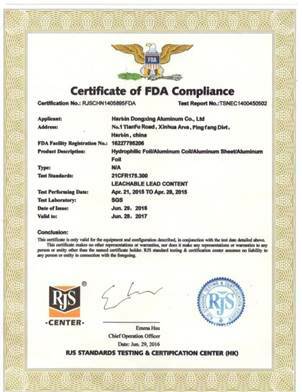 Send your inquiry to our good quality 3004 aluminum sheet products.